Heart disease is an all-encompassing term which describes ailments involving the heart or blood vessels. Since it affects the arguably the most vital of organs, it is not surprising that heart disease takes more adult lives than cancer and is the leading cause of death. The condition includes cardiovascular issues such as atherosclerosis, arrhythmia and hypertension. A review of these diseases will shed light on the gravity of the statistics about heart disease. For example, according to the Centers for Disease Prevention and Control, over 73 million Americans had high blood pressure. Despite efforts to educate people about their risks, the numbers have remained steady throughout the years. Of the people diagnosed with high blood pressure, less than 50 percent have their condition under control. As long as this status continues, blood vessels will likely suffer damage which can lead to sudden death. About 326,000 Americans died due to hypertension or its contributing impact to an existing condition in 2006. Your risk of developing hypertension increases with age. Women are more likely to have high blood pressure, with over 70 percent affected after age 65 versus 64 percent of men of the same age group. It is a major contributing factor to heart disease. Hardening of the arteries or atherosclerosis causes a narrowing of blood vessels. It is the primary cause of coronary heart disease. The narrowing increases the burden on the heart and heightens the risk for fatal clots. The American Heart Association estimates that coronary heart disease took over 425,000 deaths in 2006. Unlike high blood pressure, mortality from atherosclerosis has shown some decline, with over 36 percent fewer deaths between 1996 and 2006. Reducing your risk through measures such as an increase in physical activity, diet awareness and access to cholesterol-reducing drugs have contributed to the decline. An arrhythmia describes an abnormal heart rhythm. The beat can be faster or slower than normal. It can have many causes, many of which are not serious. For example, palpitations are often associated with menopause. You may feel like your heart is racing in your chest. Hormonal changes are believed to be behind the cause. However, an arrhythmia may also indicate coronary heart disease or occur as a result of a heart attack. It can also cause a stroke. Strokes are the third leading cause of death in the United States, taking over 135,000 lives in 2006. The cost in human lives has no price, of course. Yet, the fact remains that when considering the statistics about heart disease, it also has an economic burden. It impacts individuals, families and businesses. Consumers are also affected indirectly. 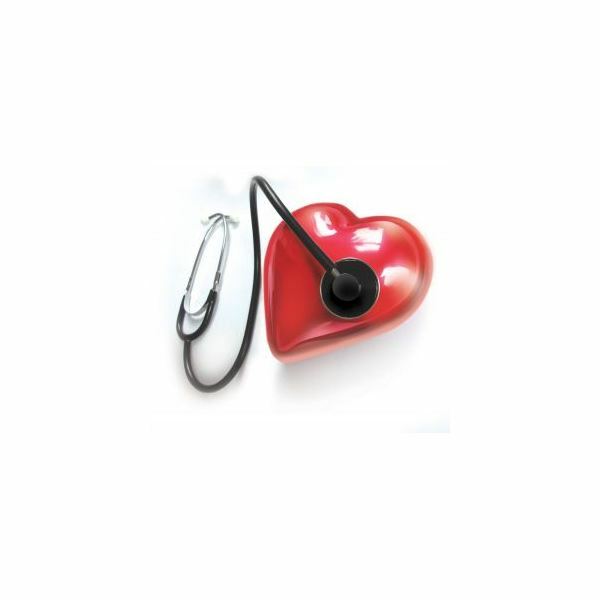 The American Heart Association estimates that heart disease cost Americans over $475 billion in 2009 in the direct costs of medical care and the indirect costs to employers from loss of productivity and absenteeism. The cost of high blood pressure alone surpassed $76 billion in 2010. While you cannot control all of the factors affecting your heart disease risk, you have the opportunity to make positive changes in your life for the things you can control such as your weight, the amount of physical activity you get and your diet. By making healthy lifestyle changes, you can avoid becoming a statistic.